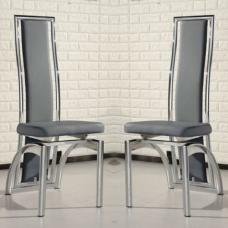 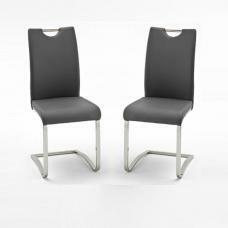 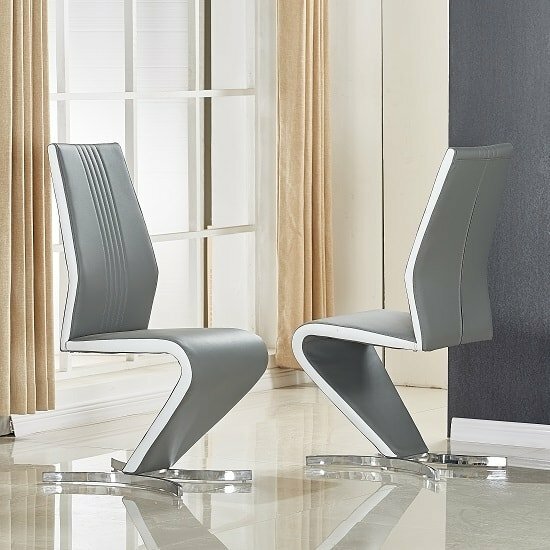 Gia Modern Dining Chair In Grey And White Faux Leather With Chrome Base In A Pair, will effortlessly blend into any dining space. 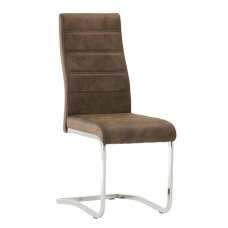 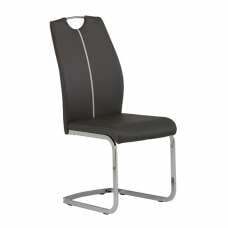 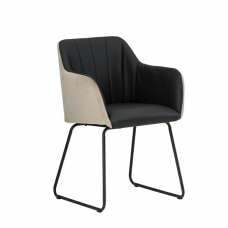 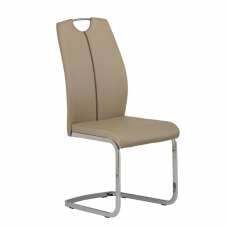 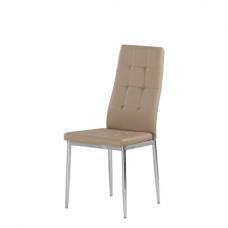 This Chair is made of Faux Leather And Chrome Base, Seat And Back in Grey With Sides in White PU. 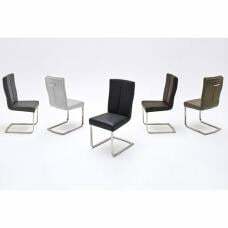 Also available in Various different finishes like White/Grey, Black/White And White/Black. 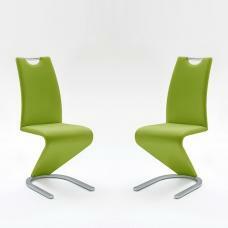 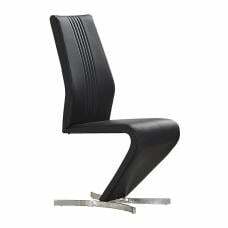 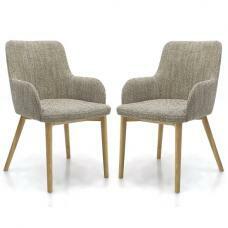 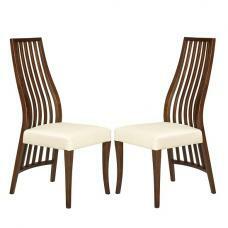 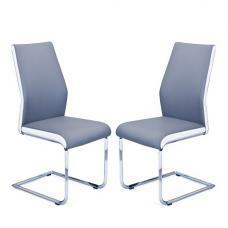 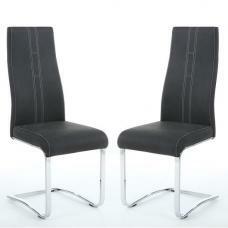 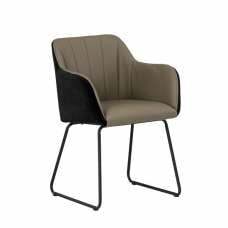 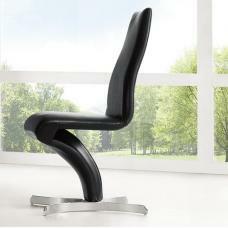 This Chair also available in White/Grey, Black/White And White/Black.